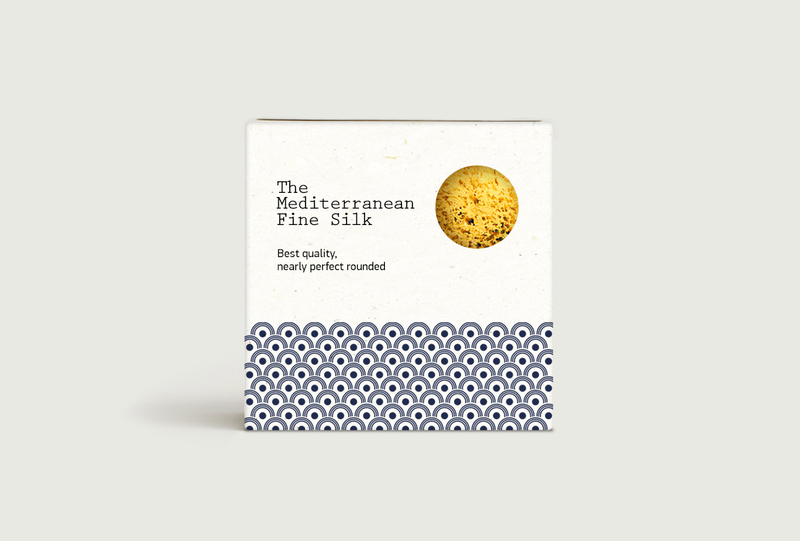 The greek island Kalymnos has traditionally been the source of cathcing, processing, exporting and supplying natural sponges in Greece. 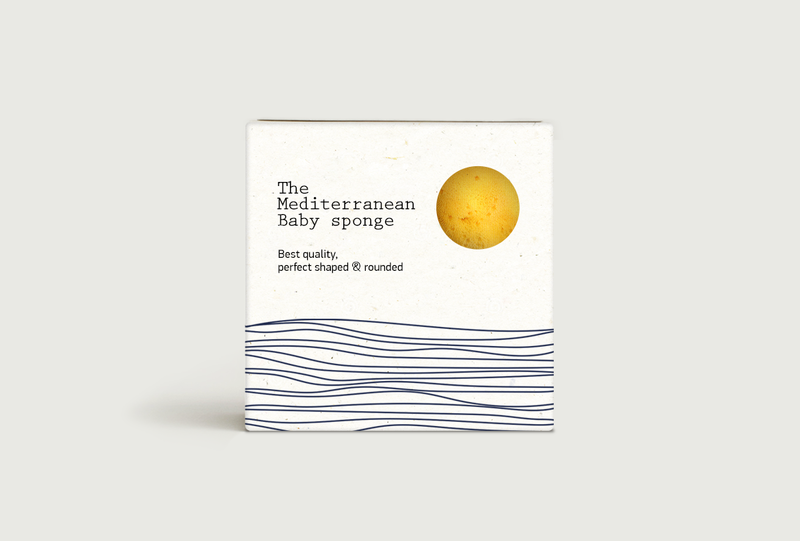 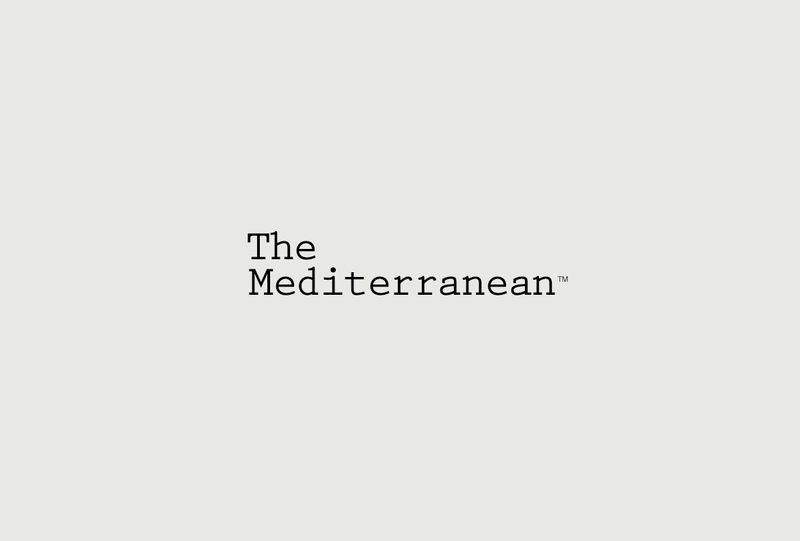 The Mediterranean is about a collection of natural sea sponges with three kinds: the Baby sponge (for kids), the Honeycomb and the Fine Silk. 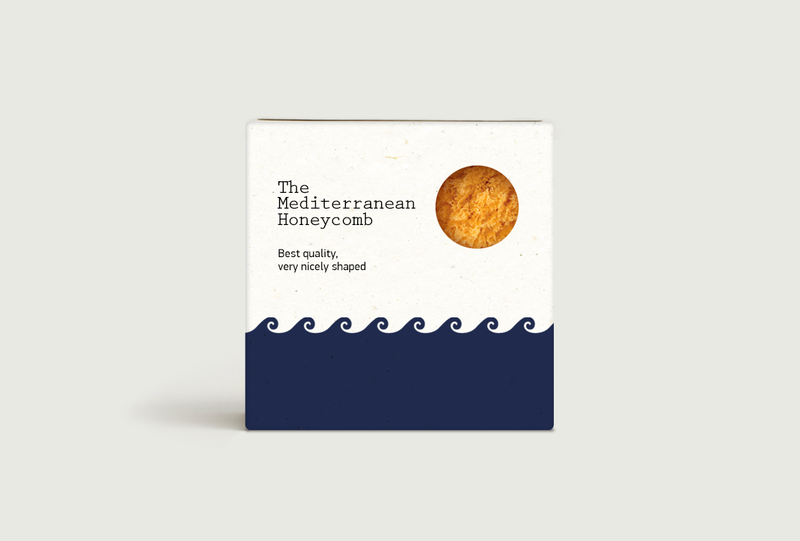 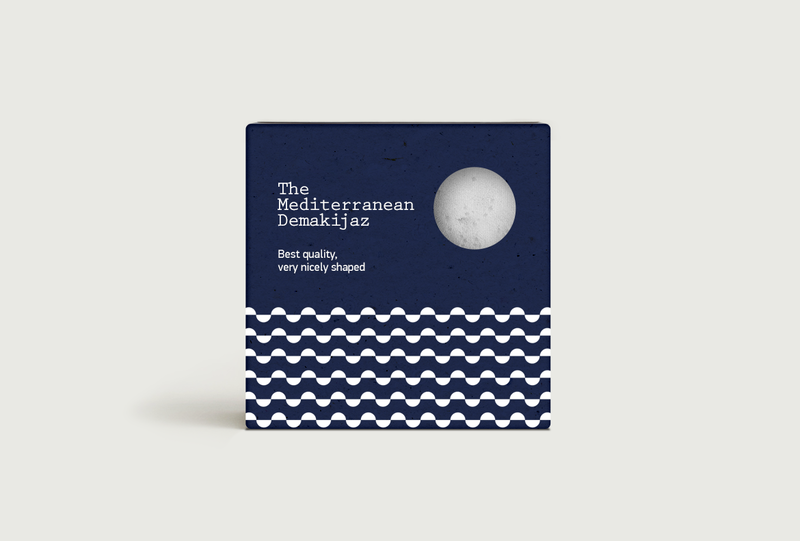 The main element of the packaging is the hole which symbolizes the greek sun above the Mediterranean sea. 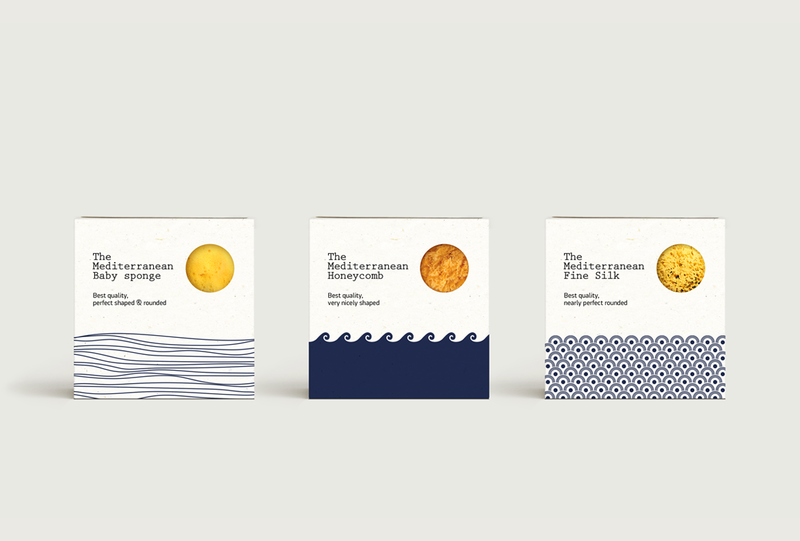 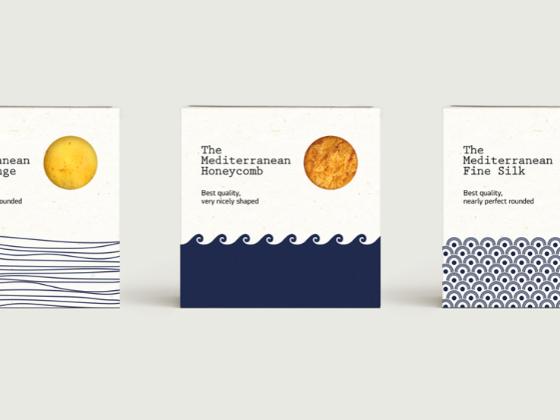 The sea in every packaging has its own personality according to the kind of each sea sponge.